The beginning of 2019 had a bit of a rough start with the political landscape in the US. Unfortunately, the government shutdown stretched on and on before finally reopening on January 25th. During that time, many government institutions were closed, especially our favorite free destinations here in D.C., the Smithsonian Institutions. Now that the government is open again (for now), there are amazing Smithsonian exhibitions you’ll want to check out while you have the chance. 1. Rafael Lozano-Hemmer: Pulse; Hirshhorn Museum This is an exhibition you won’t want to miss. 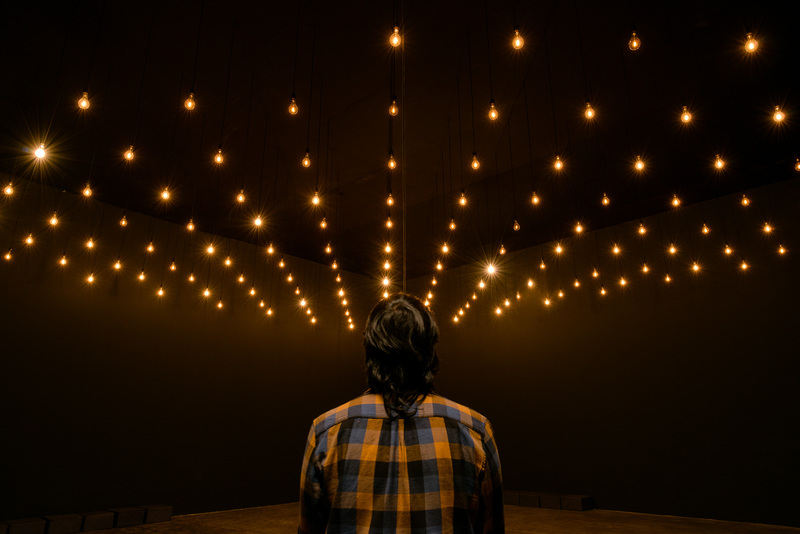 Rafael Lozano-Hemmer has combined art and science into one amazing show, where people interact with and aid in the display. A visitor places their hands on paddles or handles, and their pulses power the incredible visuals. Even if you aren’t an art museum fan, the magic of this technological exhibition will impress you. It’s only here until April 28th, so make some time to get there! As everyone is getting excited for the release of Captain Marvel in March, what better way to prepare than to check out the Superheroes exhibit at the National Museum of American History? You can view costumes and comics of all your favorite heroes, and learn more about their history and evolution. Oprah Winfrey is an icon and an incredibly inspirational, successful woman. 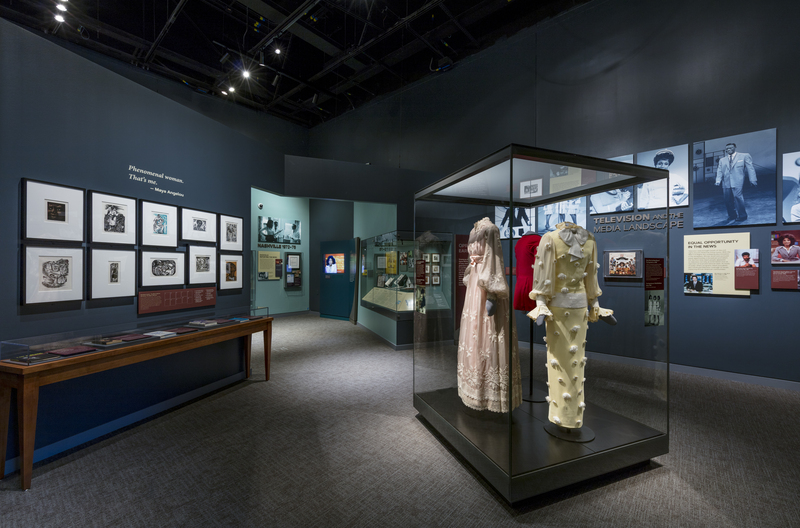 The National Museum of African American History and Culture explores her story and T.V. show as a way to also examine American culture. I’m sure that Josh from Drake & Josh would be all over this, so you should be too. February is also African American History month, so definitely go explore and appreciate as many exhibitions as you can. This exhibit takes the idea of cold and flu season to the next level, as you can learn more about the spread of disease and how healthcare workers and epidemiologists rush to stop the spread of different infectious viruses and diseases. If you’re a germaphobe, maybe skip this one, but for science fans and people looking to explore how disease goes global in an interconnected world, this is an interesting outbreak in displaying science in art. Yes, the Smithsonian National Zoo closed in the shutdown, but don’t worry, the animals were fine, and now you can go visit all of them again. 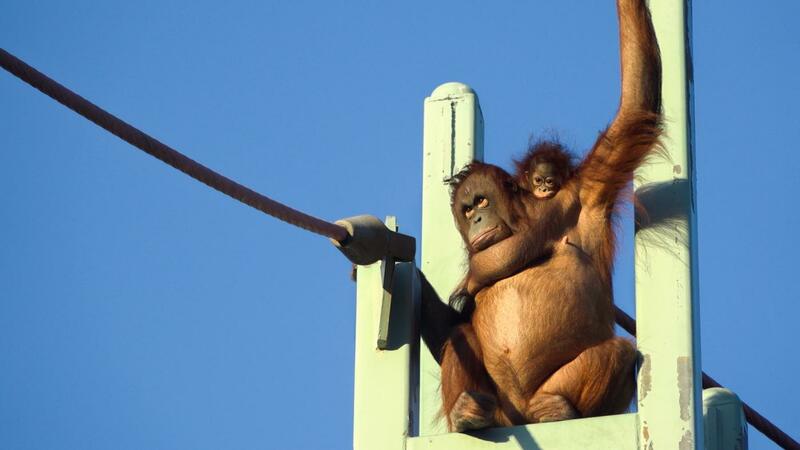 There isn’t a specific exhibit to recommend since there are so many unique animals to see, but my personal favorite remains Redd the baby orangutan. Go see him climbing around with his family and feel immediate happiness. If you want to discover even more must-see exhibits, look here.